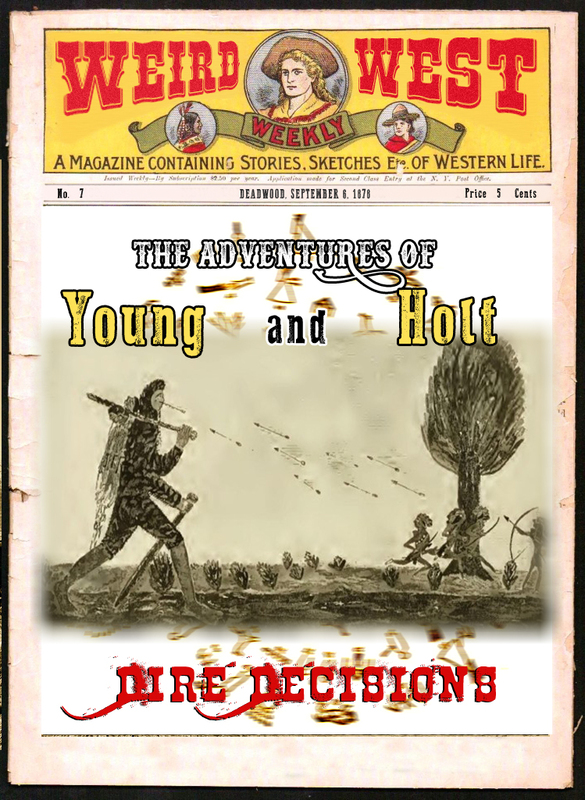 Trouble is coming for Young & Holt… or rather, they are coming into trouble. 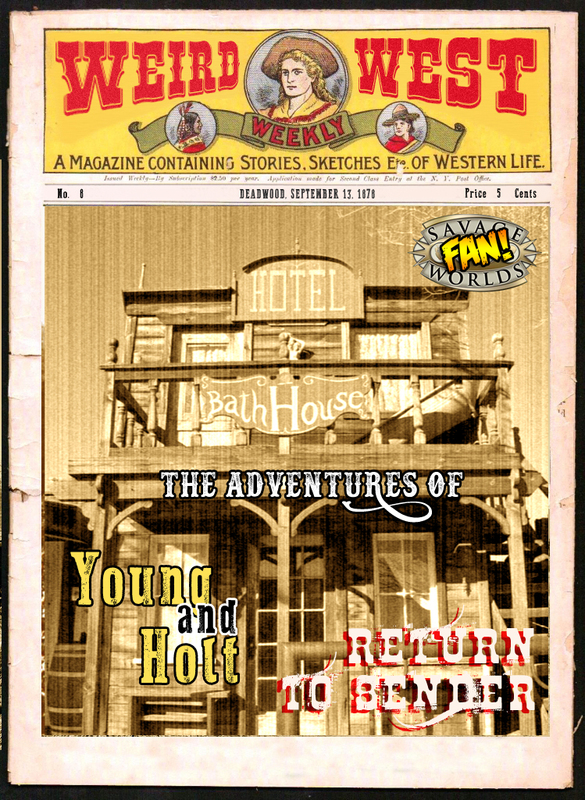 In this issue, Young & Holt, fresh from getting’ all cleaned up, sit down with Derek Ingersoll, and decide to gamble on their future exploits. After that, it’s time to gear up, and leave the town of Worthington. Also, thanks to Plate Mail Games for their sound effects used in this Issue. Some sound effects in this issue provided by Plate Mail Games. Give ’em a gander! And of course, here’s where you can find the Crowe Brothers here. 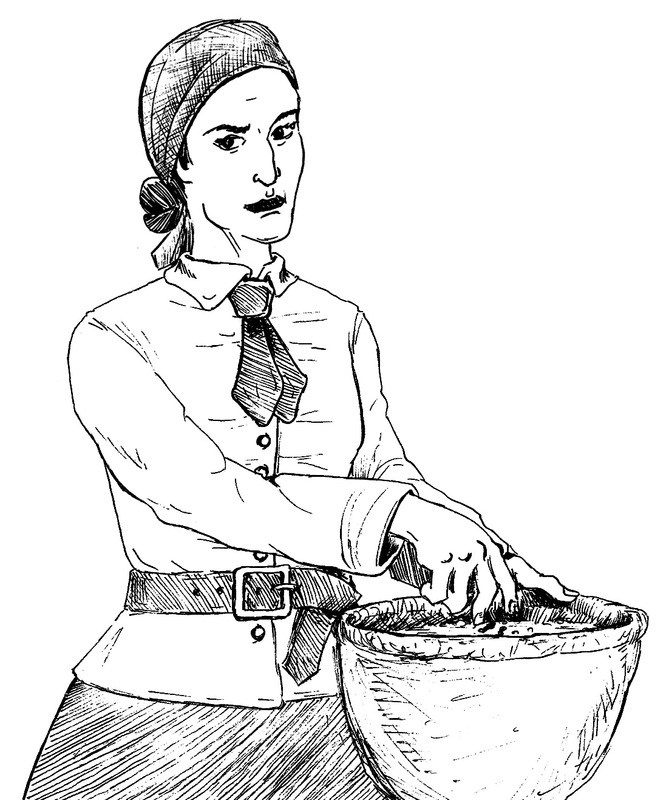 Proud to be a Savage Worlds FAN Cast. 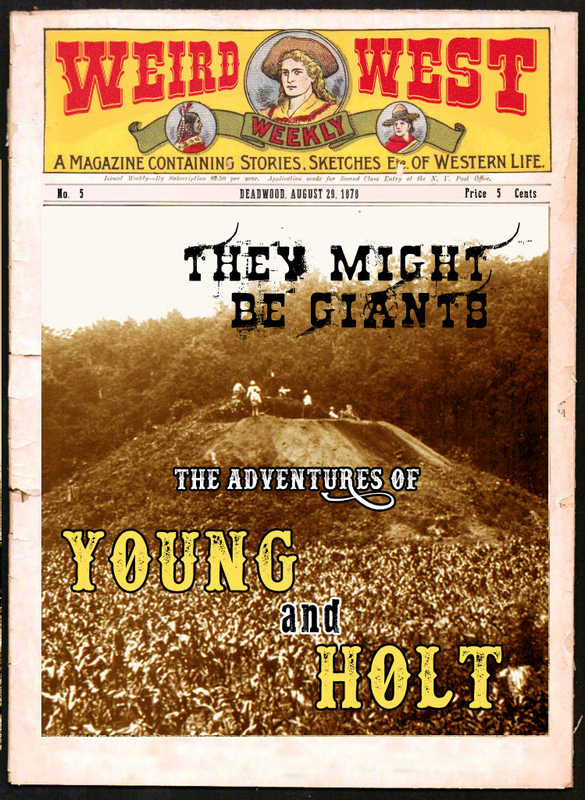 In this issue, Young and Holt decide to journey back to the mounds of the giants, for just “one more look.” After that, they decide what they want to do about Mr. Ingersoll and Worthington. But before we begin, I want to call your attention to something rather keen. If you enjoy Deadlands, and want a little more, might I suggest you take a cotton to Sounds Like Crowes. Over there, you can listen to the exploits the Crowe brothers find themselves in. 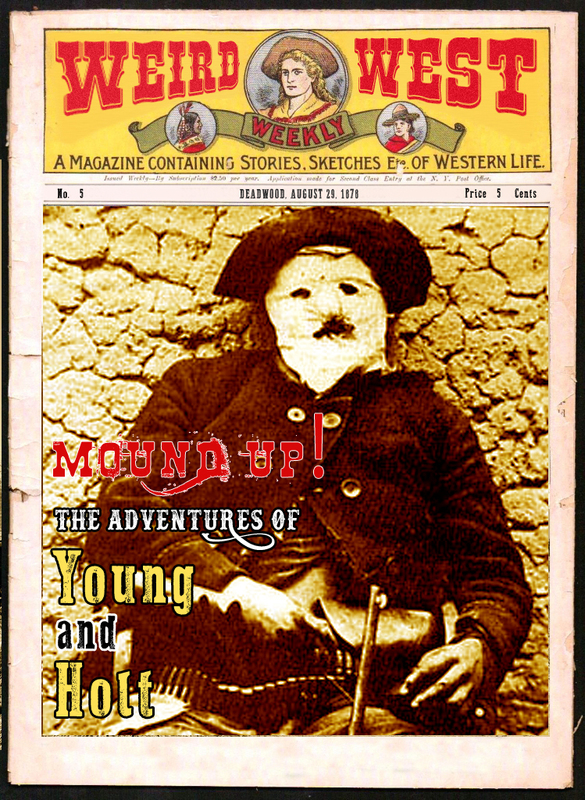 In this issue, our heroes continue their journey to “find the giants.” But first, they have to deal with a couple of issues on the trail. 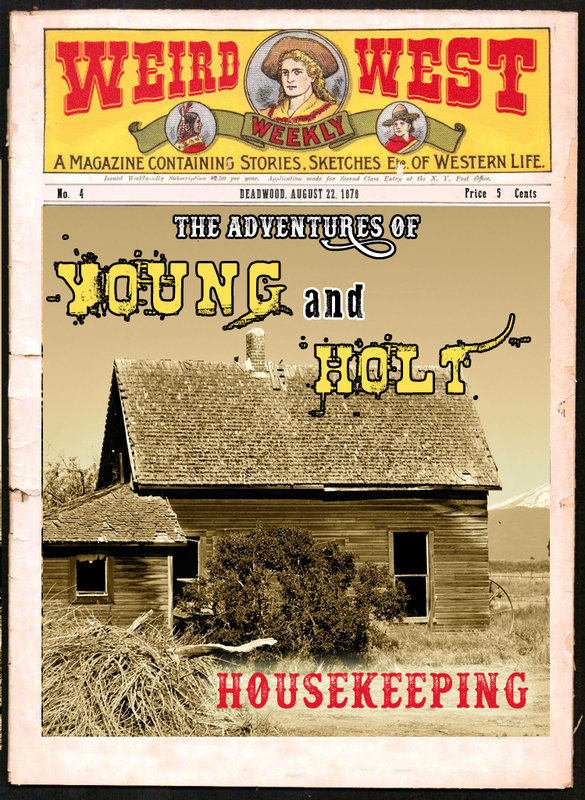 From there, they come upon a homestead where something doesn’t seem quite right. And of course, there’s a bit of nasty weather to boot. If you’d like to take a look at the article from the Worthington Advance that our heroes received, you can click here. 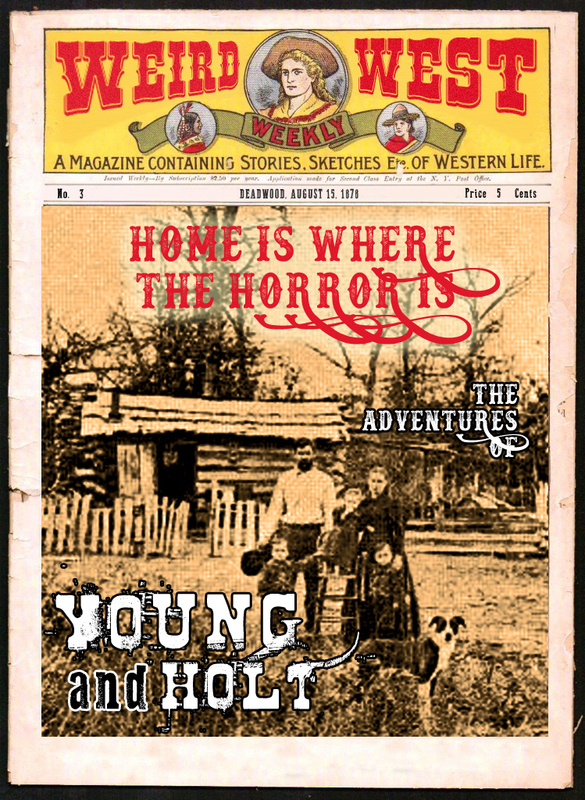 In this issue, our heroes find themselves in Worthington, Minnesota, not long off the train. In a case that could best be described as mistaken identity, our heroes find themselves swept up in the mission thrust upon them by a one Mister Derek Ingersol. But before they do that, they’ll need to get cleaned up and come into a bit more money. Oh, and of course, find a guide to wherever it is they might be going. Once they hit the trail, however, things take a turn for… well, let’s leave that for the right time. 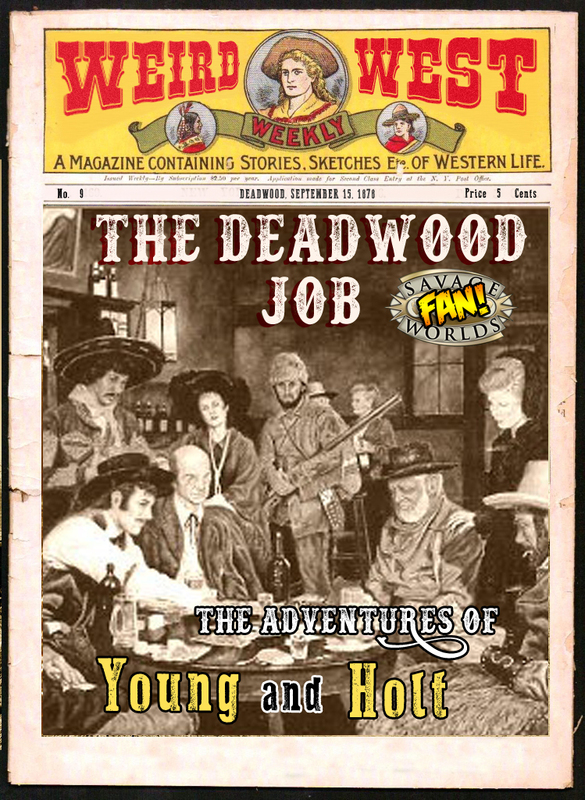 The lovely saloon music you hear in this episode is courtesy of Kevin MacLeod. You can listen to the entire track here. Welcome back, pardner. 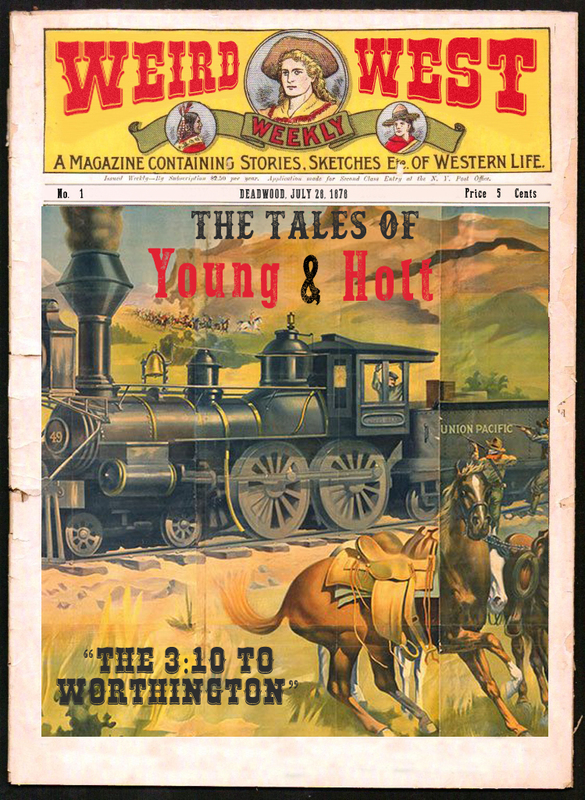 In this issue, our heroes take their leave of the city of Albert Lea, via the 3:10 to Worthington. Of course, they can’t leave before possibly getting in a bit of trouble. And of course, then there’s the train ride itself. 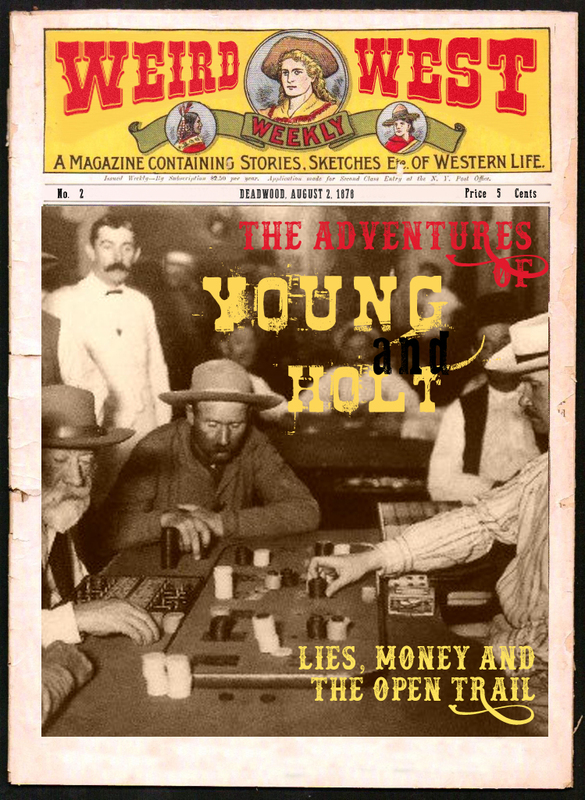 If you’re interested in the playing cards our Beloved Marshall goes on about, you can find them here.